One of the best things about this diverse city is how easy it is to find something to enjoy, even when you’re broke. Here are three of my favourites. Gardens. 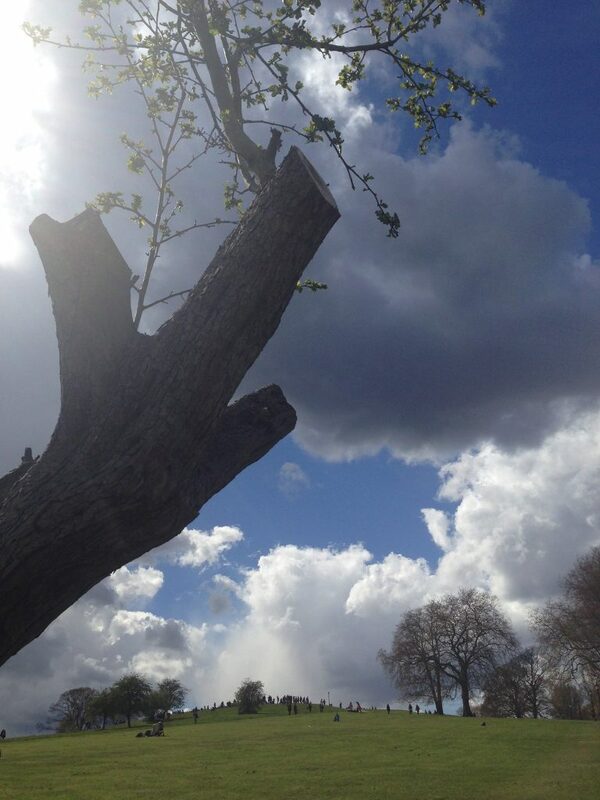 – Over 60% of London is green. Strolling through the gorgeous gardens can make you forget about all the problems in the world. Museums. – London has some of the best museums in the world, and most of them are free to visit unless you wish to see a special exhibition. Recently I had a splendid time at the Tate Modern, enjoying the art by the amazing Rebecca Horn, a pioneer in various fields. 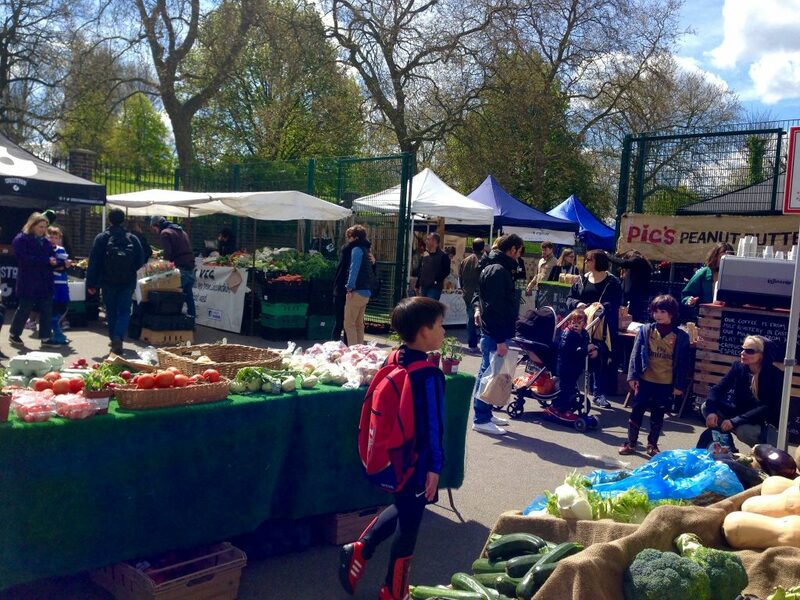 Farmers’ Markets – Being a foodie and being broke is not the best combination. However, I know how to lessen the frustration of not being able to buy expensive ingredients for your cooking or dine in fine restaurants. Last weekend I tasted lots of lovely food and divine cheeses at one of the Farmers’ Markets. Managed to skip dinner that day and my taste buds were happy nonetheless! 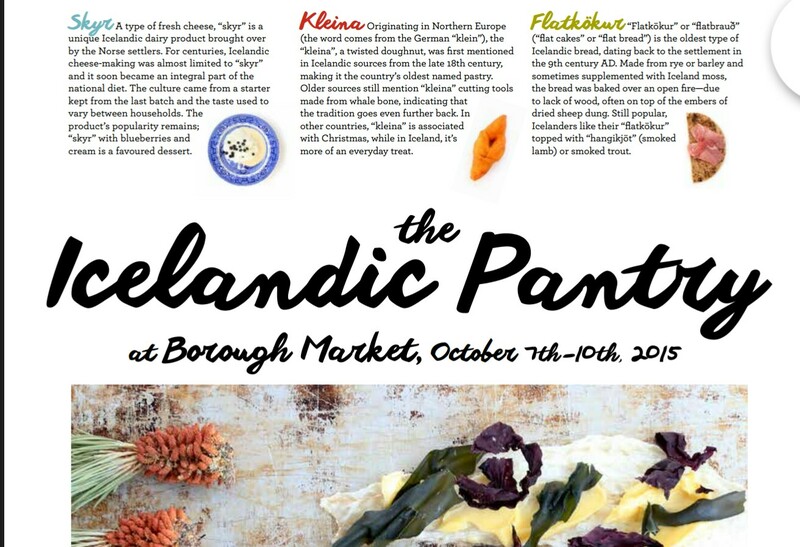 Foodies interested in trying Icelandic food are in for a treat this weekend! If you go to Borough Market I highly recommend you try f.ex. flatbread with smoked trout or lamb, harðfiskur and skyr. ‘From 7-10 October, Londoners will be able to experience a taste of Iceland when Icelandic farmers, fishermen and other independent food producers will be selling their produce at London’s famous Borough Market for the first time. 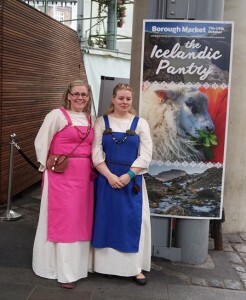 “The Icelandic Pantry” marks the first time Borough Market has hosted an Icelandic guest market allowing the primary food producers to travel from Iceland to speak directly with UK shoppers and sell their products. Shaped by the harsh climate, Icelandic food traditions are inspirational to modern food producers. From blueberry-cured lamb to artisan pastries, the world’s only geothermally produced sea salt to an eco-whey drink blended with wild Iceland moss and Arctic thyme, Icelandic producers are renowned for their unique and innovative approaches to food and drink production. The country’s different regions are represented with organic lambs fed on angelica to give it a special flavour from West Iceland, hot-smoked mackerel from the East and artisan rhubarb brittle from South Iceland will all be there. Some foods also give an insight into Iceland’s rich history, such as a special flatbread dating from the settlement in the 9th century. Farmers markets are growing in popularity in Iceland and The Icelandic Pantry is the country’s largest artisanal food fayre, taking place in Reykjavik. Founders, Eirný Sigurðardóttir and Hlédís Sveinsdóttir have brought together 14 of the Icelandic producers to travel to London in October.